The Mercedes-AMG GLC 43 Coupe gets the sloping roofline akin to the larger GLE coupe, which sets is apart from other luxury SUVs on offer, in addition to its performance. Mercedes-Benz has added yet another bodystyle and yet another AMG powered Sports utility vehicle to its portfolio in India. The new Mercedes-AMG GLC 43 Coupe is available in just one standard variant and is priced at ₹ 74.8 lakh (ex-showroom). With no real competition in the Indian market yet, the Mercedes-AMG GLC 43 Coupe offers comparatively compact SUV dimensions with coupe like styling similar to what you get on the larger GLE 43 Coupe. Here is everything you need to know about the newly launched GLC 43 Coupe. 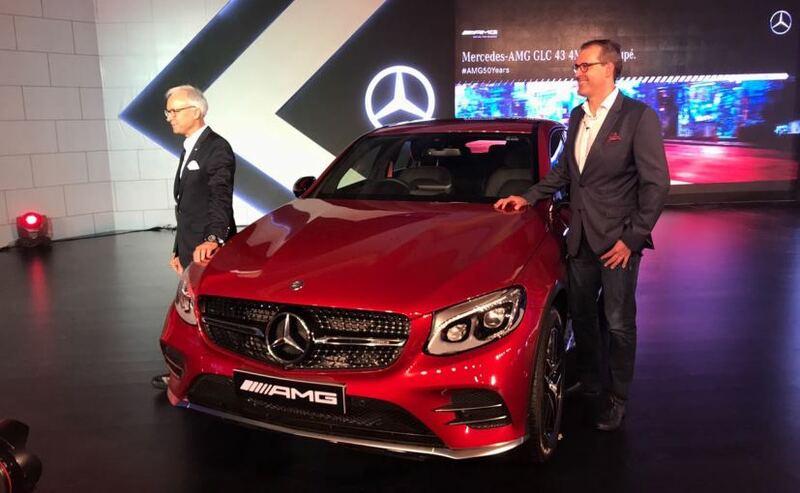 The GLC 43 Coupe adds to the 43 spec AMG lineup in India that already has the likes of the C43, GLE 43 and the SLC 43. This line-up will also eventually receive the new E-Class in the all-wheel-drive E43 spec. Catch all the highlights from the Mercedes-AMG GLC 43 Coupe launch event here. 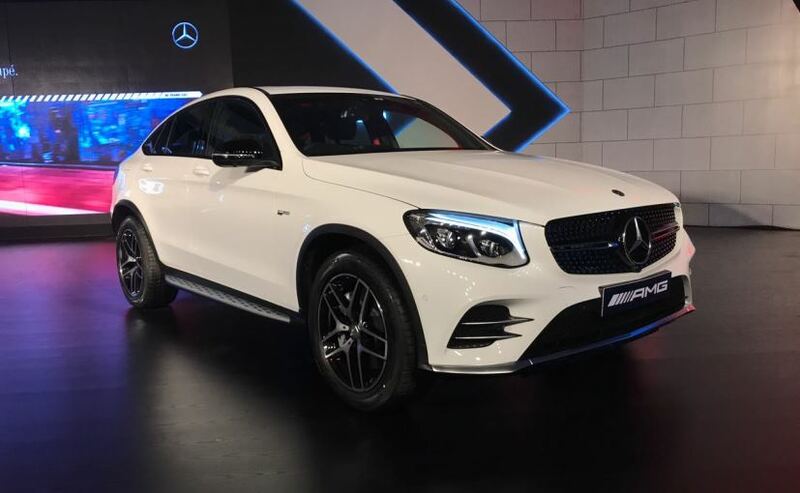 The GLC 43 Coupe is powered by a 3-litre biturbo V6 engine that makes 362 bhp of peak power and 520 Nm of peak torque, and is capable of getting from 0-100 kmph in just 4.9 seconds. The top speed is electronically limited up to 250 kmph. 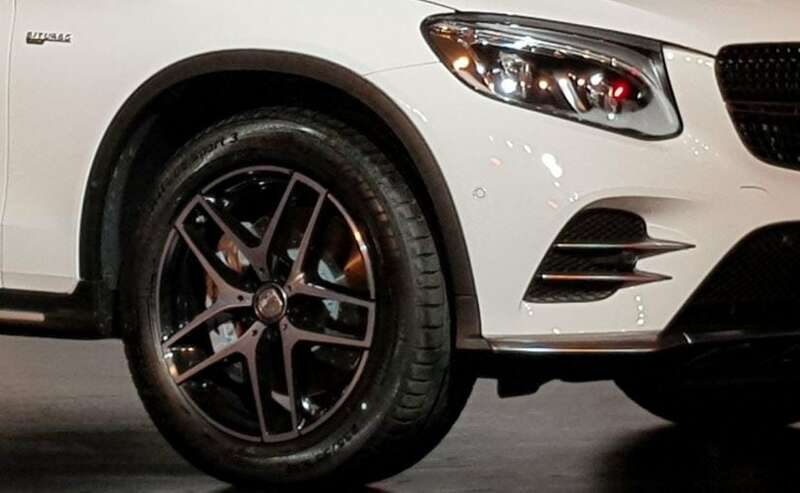 The SUV comes standard with all-wheel-drive as the '4Matic' in the name suggests and also gets air suspension as standard just like the normal non-AMG GLC does in India. The engine is mated to the 9-speed 9G-TRONIC gearbox. The GLC 43 Coupe also gets driving modes like eco, comfort, sport and sport+ that change the SUV's dynamic characteristics. But the engine is just half the appeal of the GLC Coupe. The body styling might be controversial to some but there is no denying the fact that it is pretty. 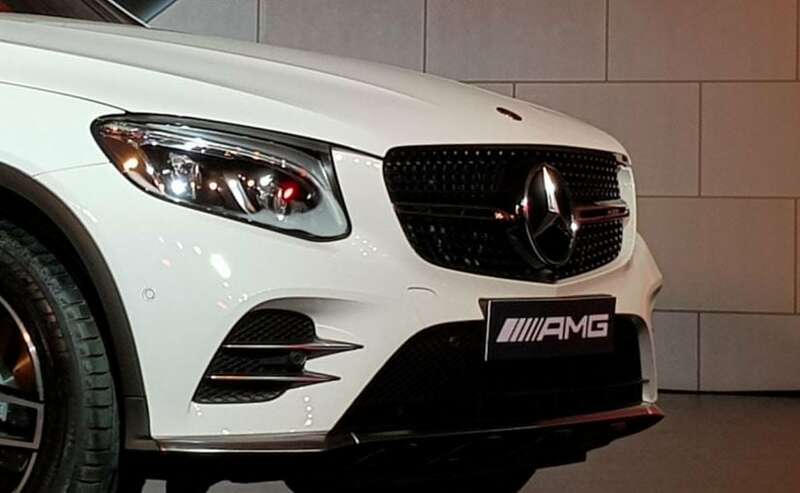 The GLC 43 AMG gets the sloping roofline akin to the larger GLE coupe or the C-Class coupe and also features the distinctive horizontally placed coupe tail lamps that all Mercedes-Benz cars with this particular body style get. The GLC 43 AMG Coupe also sits lower than the standard car and gets a new set of bumpers with a larger air intake and sportier stance up front and a large built in diffuser in the rear. As with all AMG cars, you also get a quad pipe exhaust setup and a carbon fibre lip spoiler. There is also plenty of carbon fibre that festoons the interior panels on the GLC 43 AMG Coupe. The central console and the dashboard, both of which have wooden panels on the standard car, now have carbon fibre and then there are the sporty red seatbelts that come as standard on all 43 AMG spec cars. With the sloping roofline, the headspace in the rear has reduced considerably but there is still a decent amount of space to fit three adults. Boot space is also reduced but practicality lost at the expense of style and performance is always an acceptable trade off.